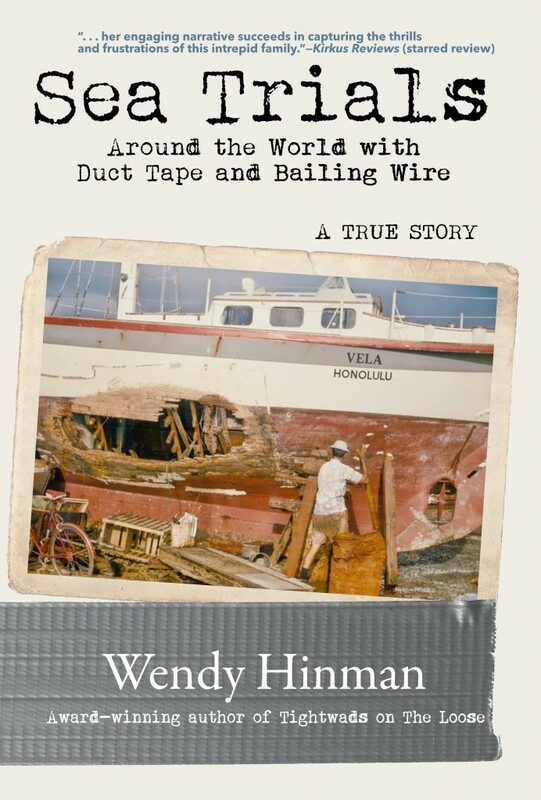 Award-winning author Wendy Hinman has an insatiable curiosity and a natural inclination to share her discoveries. She loves stories: telling them, writing them, reading them and editing them. And she has plenty of engaging stories to tell–some serious, some not-so-serious. She has released two books to high acclaim and has more to come. After years trotting the globe for business and vacation travel, she instigated a waterborne adventure, sailing 34,000 miles over seven years with her husband on a 31-foot boat. She even managed to return sane (or so she thinks), still married and innocent of plotting murder. Along the way, she shared many of their (mis)adventures online and in magazines. Yet many still remained untold. 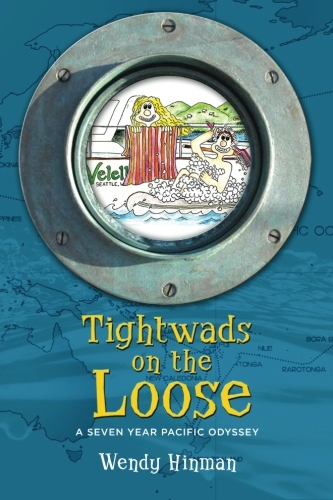 Her hit book, Tightwads on the Loose: A Seven-Year Pacific Odyssey, details her seven year adventure afloat. Her second book, Sea Trials was named a Kirkus Best Book of 2017. You can order it here. She has years of experience in journalism, public relations, and marketing internationally. She’s a sought-after speaker, particularly on living your dreams, nautical matters, adventuring and living simply as well as writing and publishing. For speaking engagements, consulting or writing projects, please contact her by email at: info_at_wendyhinman.com or visit the contact page. 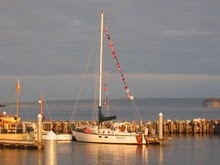 For tips about preparing for a similar adventure, visit her blog: Velella’s Adventures in Waterworld.